You know the old saying about a broken clock? It's still right twice a day. Looking at the news, you might conclude that the recent 60th Grammy Awards was a real dumpster fire. I can't say that it wasn't, but the level of conflict doesn't surprise me. The whole music "industry" in its current form is unsustainable. There are so many issues here that one doesn't know where to begin a diagnosis of the overall problem. I didn't watch the awards show. One reason is because—like so many "old media" events—it has a bit of the feeling of a 1907 convention of horse-carriage makers giving out awards to one another and ignoring that vulgar and preposterous novelty of the "auto-mobile." Recording technology has certainly advanced in some astonishing ways, but new multimedia platforms are increasingly catching up and making these developments (and entirely new techniques) accessible to a vast range of creative people, most of whom are "outside" the current system and are not even aware of how they're changing it. These independent artists might feel a bit snubbed, not invited to the party, etc. People making music on regular labels within the system feel snubbed. Meanwhile, the Recording Academy is stretched way beyond any reasonable limit. It wouldn't be so bad if the Grammy Awards show was not presented as the Contest For Ultimate Awesomeness, the "Uber-Olympics of Music." Unfortunately, such hyperbole is built in to the current music business model. This garish overreach is part of what's killing the whole thing. Nevertheless, for an artist to be nominated for a Grammy certainly means something. And winning is a thing to be proud of. It's a recognition of achievement by the USA's realm of professional recorded music. It encourages artists and gives them a platform for their work to become better known. I don't ignore the Grammys, but I prefer to wait until they're all over and done and then comb through the long list of winners and nominees to see if there was some outstanding work last year that I missed. It takes a little time, but it's a pretty good list. 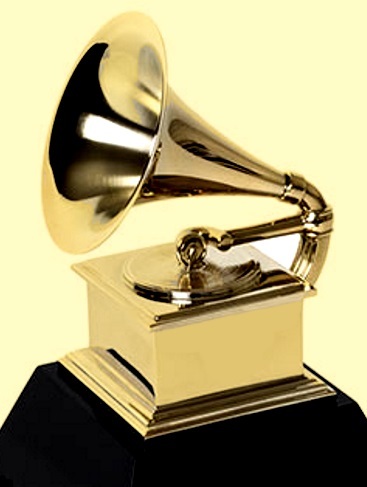 Even though the Grammys are not attuned to so much of the larger world of outstanding artists who are working independently, and even though the actual process of determining the winner is somewhat inscrutable, the nominations are vetted by a large pool of recording professionals. There are also a lot of categories, the vast majority of which don't appear on the big Prime Time show. Daniil Trifonov won Best Instrumental Solo for this great record. Maybe that's too bad. 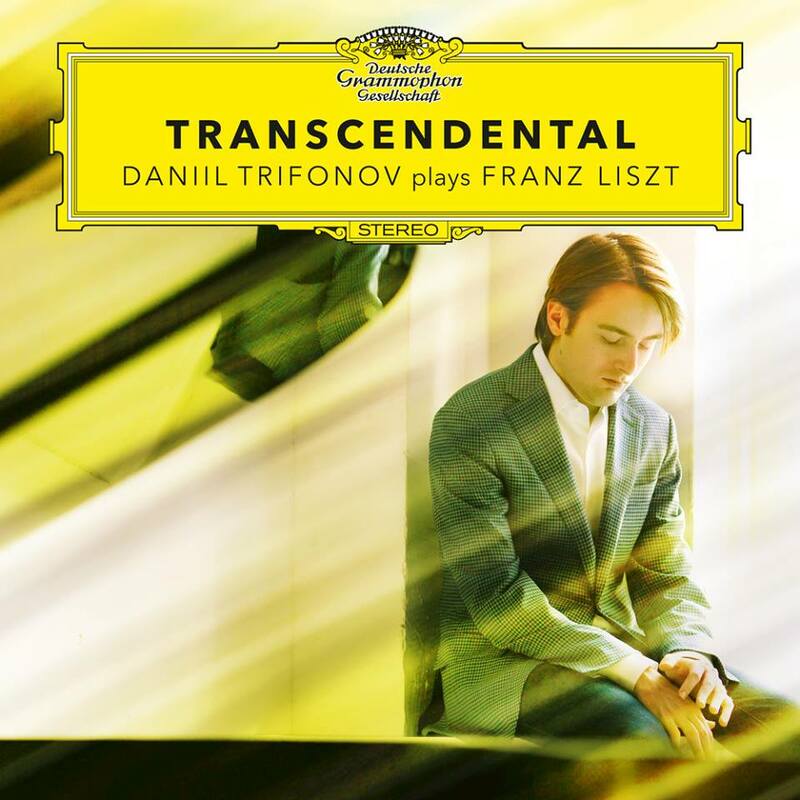 It wouldn't hurt the pop stars and the glitterati (or the rest of us) to sit down for a few minutes and listen to somebody like 26 year old Russian pianist Daniil Trifanov play a bit of Liszt and Chopin. You don't have to be a music snob, or locked on to the lower frequencies of FM radio, to appreciate this guy. He'd blow. everybody's. minds! He is insanely good, and that may be one of the least controversial things I've ever said about music. Or let's hear four-time Grammy winner and Queen of the Violin, Anne-Sophie Mutter, bring a flow of vivid tones from her 1701 Stradivarius (no amplification required). Or America's own Grammy winning Hilary Hahn who is boldly bringing classical violin into the 21st century. Classical music is alive and well, peeps. In some sense, it's never been better. In fact, it's overwhelming (like everything else in our world today). The Grammy winners and nominees don't necessarily correspond to the best performances evah but it is a pretty good list of top quality recent material. If, like me, you are looking for some excellent recordings not just for your iTunes playlists but for actually buying in CD form and listening to on a decent music system (or at least with real headphones), the Grammy list is useful. These CDs are expensive, but there's a reason for that. I've been listening to "records" for over fifty years (I remember "air-conducting" Toscanini's Beethoven with my Dad at age four). The advances in recording technology are just stunning. I see this especially in the category of "Orchestral Performance"—while they still can't capture all the range and nuance (and excitement) of seeing and hearing a live orchestra, recordings have become exquisite works of art in their own right, and they should be appreciated as such. When recording excellence and musical genius come together, the result is pure gold. The Grammy for Best Orchestral Performance in 2017 did not fail to find the gold. I'm excited because this recording is a discovery for me of the past week. I am so loving this magnificent and intense interpretation of Shostakovich's Fifth Symphony by Manfred Honeck and the Pittsburgh Symphony Orchestra. Granted, I am a fan of this complex, sometimes tormented but brilliant 20th century Russian composer. When he wrote this symphony, Dmitri Shostakovich was trying to stay alive in Stalin's Soviet Union in 1937. As we know, lots of folks were having trouble staying alive at that time, particularly anyone with cultural status. While he was willing to fake devotion to the Great Man, Shostakovich would not compromise his music. The result was an epic sonic poem that travels through the deep places of Russia's suffering, and touches the souls of the people while deftly mocking the totalitarian state that enslaved them. Music was the only language that could still speak in those days, and even music had to be careful. Stalin, however, was sufficiently tone-deaf that he did not have the composer shot in 1937. 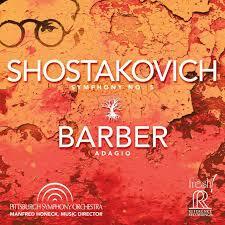 Shostakovich would continue to write an extensive repertoire of such works thoughout the Stalinist era and beyond. 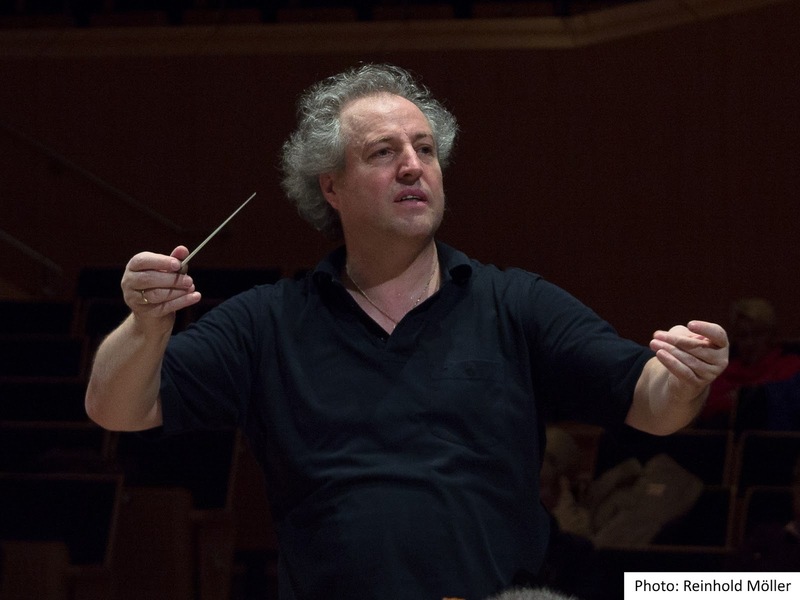 Maestro Honeck is noted for bringing out the hidden gems of orchestral pieces, and after ten years with the world-renowned Pittsburgh Symphony he and the musicians have a great rapport. And just from the streaming of this recording I can tell that it's top notch. I'm waiting for my CD to arrive, with Honeck's extensive liner notes on Shostakovich and on Samuel Barber's beautiful Adagio that completes the record. But here's the thing: I didn't even know about this record until this week. I have the Grammy Awards to thank for pointing it out to me. So, <cough cough> "Thank you, Grammys!" I still have to browse some other categories: Jazz, Roots Music, even "Rock Instrumental" (you'd be surprised at the good stuff you never hear about). The "Big Four," which get all the media attention, have often disappointed me. This year, however, they got one of them right on target. Or, to put it another way, I was very happy to hear that Alessia Cara won the Grammy for Best New Artist. "Best New Artist." There is something ironic about the whole category. It is, of course, really "Best New Popular Music Artist" which is fine, I suppose, because everybody already knows that. And the varieties of popular music have an excellence of their own. 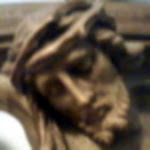 Here a singer is distinguished by his or her unique style. It's not easy to put this up for a vote to music professionals. The key to the artistry is mastering one's particular voice, bringing various elements together and shaping them into a musically expressive "instrument" of a very fragile type of beauty. It's a kind of self-exposure, a risky endeavor—thus, not surprisingly, often taken up by adolescents in the boldness of their youth. 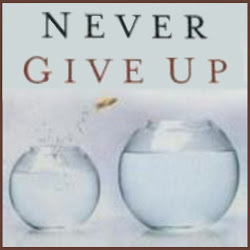 It's a tremendous thing, to discover and refine a unique talent. 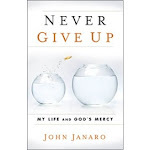 But in the past, very young people have often been unprepared for what a combination of success and luck brought about as they suddenly became celebrities. Now the teens are the pioneers of new media technology. They are finding the creative spaces that open up new paths of putting out music and new (sometimes more manageable) levels of success. These new media also create new problems, but that's a topic for another day. What I want to do here, besides indicate once again the significance of YouTube, is point out how it has served Alessia Cara's development as an artist. People were saying that Alessia shouldn't have qualified as a "new artist" because her music first hit the charts in 2015. She was well within the limits of the Grammy qualifications for this category, however, so this is all petty quibbling. She was a 14 year old girl who loved singing, but was actually afraid to sing in front of other people. So she started out in her closet with a camera, hoping that posting videos would ease her into the prospect of singing in front of people. Her original channel is still active, and those first videos are still there. She was good. She had a sound and lots of heart and she worked on it and improved for several years. Shy? A little bit. Afraid? Not any more. Apparently, kids all over North America and the world were not having fun at stupid parties. (Maybe this is a sign of hope?) But they weren't telling the rest of us. They were, it seems, waiting for someone to write a song about it. 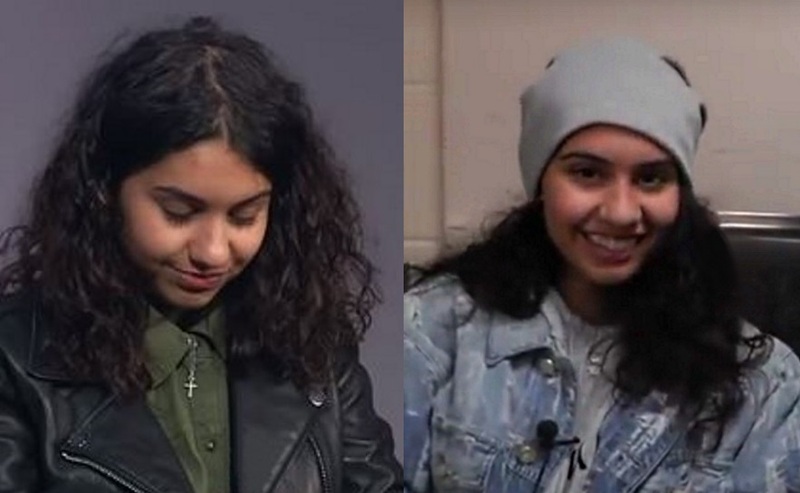 Alessia Cara's song "Here" was all over the place in 2015, as was the clever and stylized music video. My brother and I are both music nerds and between the two of us we have heard everything, but we both thought "this is...interesting, and...different, and, gosh...refreshing, real...and really good." So she had a Billboard Top 40 hit, but it wasn't instant fame. In 2016 she had a very fine and successful debut album and several more hit songs. She won the Juno Award (i.e. the "Canadian version"😉 of the Grammy) for "Emerging Artist" in 2016. The Grammys, however, hadn't yet noticed her. 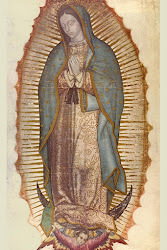 But this may have been just as well; it gave her more time to grow in an organic, human way. She kept putting in the hard work, touring, recording, and hitting the audiovisual media a lot: by now, she was big on "YouTube," and she used her official VEVO channel very well. I have followed her since 2015, and it has been great to see her maturing as an artist while still keeping her feet on the ground. Most importantly, her voice has gotten better and better. Her songwriting is solid and very real. She's a soul singer who puts her soul deeply into her voice. 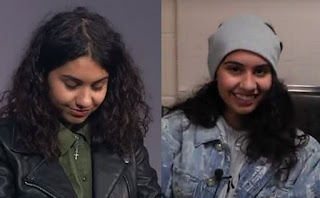 Today, Alessia Caracciolo is 21 years old (what a great name, both parents from Calabria, which is way down South Mediterranean Italy, a place of ardent, expressive people). She's still a "new artist," and I don't care if she was famous, is famous, stays famous, whatever. I want her to keep making great music. What I would say to her is, "Congratulations! Don't let anybody put you down; you've earned this. Keep making the music, at your own pace, young lady. Work with the raw, earthy sound that you have in your live videos; don't let the studio 'overproduce' it and put too much electronic shine on your voice. Your living voice is what makes you different from the rest of pop-dom. And time is on your side." Watch and listen to this girl, from early 2017 (video below). PSA: If you don't like this kind of singing, you probably won't like her style. But don't get down on it just because it's not to your taste. The fact is, it's very well done. Recognize that the passion you see here is artistic passion. It's not a common thing. 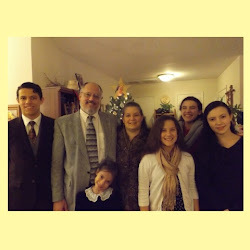 "And, Alessia, please don't move to some mega-music city like Los Angeles. You don't need to be there. The Big American Entertainment Scene is one huge stupid party and you are not going to have fun. Travel the world, go everywhere, be brave, but don't ever lose touch with your roots in Brampton, Ontario, near the people and places that help you to be strong." Thank you, Grammy Awards, for getting this one right.